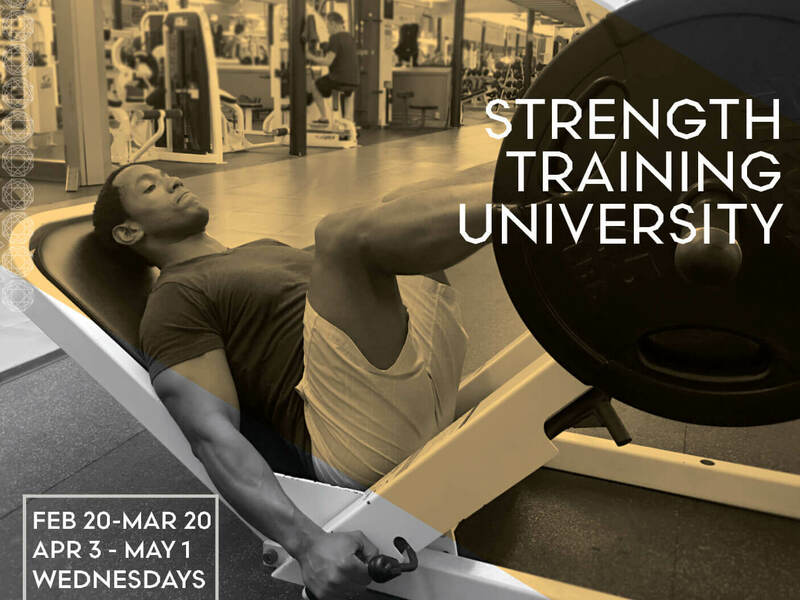 Strength Training U is a highly focused, super small group series that will take your body back to school. Get your Masters in weight room form and manners. Working in a small group, partner format Amid will set you up for self-piloted strength workouts using our main gym weight equipment and plate equipment. As a black belt in Taekwondo, Amid knows the importance of form and discipline. As an ISSA personal trainer, Amid uses his education to change his clients' bodies for the better.